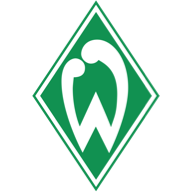 Milot Rashica's double helped Werder Bremen come from behind to record a 4-2 Bundesliga win over Schalke and boost their European hopes. 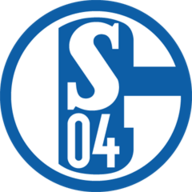 Breel Embolo had fired the visitors in front in the 26th minute with a left-footed shot as Schalke enjoyed the better of the early exchanges. But Raschica levelled just after the half-hour mark as he turned in Max Kruse's cross. Bremen took the lead from the penalty spot six minutes into the second half after Jeffrey Bruma fouled Kruse in the area, and Kruse slotted home the spot-kick. Rashica fired in a third in the 73rd minute after being set up by Maximilian Eggestein, and it was a cushion the hosts would need as Schalke hit back late to set up a nervy finish. Embolo was the scorer again when he headed in Bastian Oczipka's cross five minutes from time, but Martin Harnik made sure for the hosts with a goal in the fourth minute of time added on.